This is not a misprint! 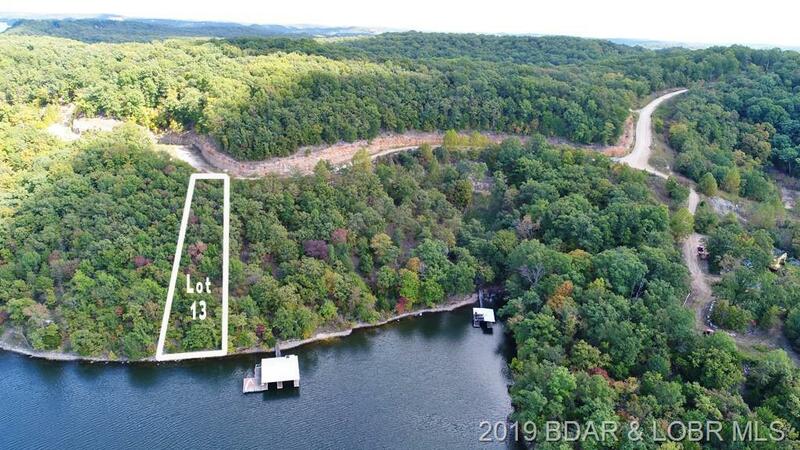 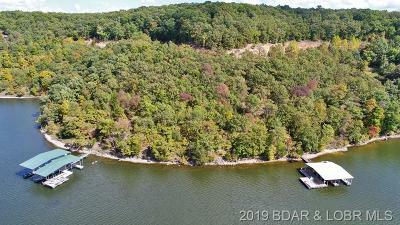 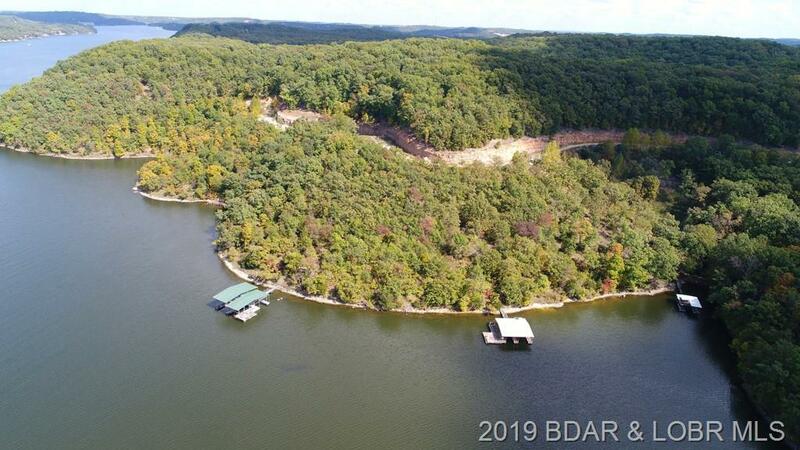 100 ft of cove protected lakefront with water and sewer! 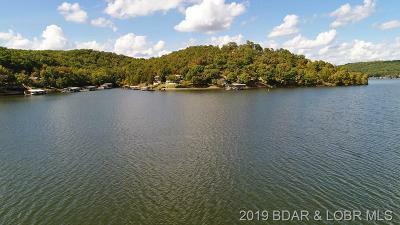 New subdivision and lot has a lovely view and deep water. Take advantage of seller's loss and get a terrific deal on this bargain! 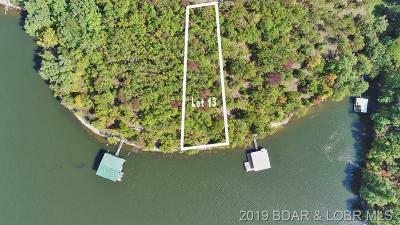 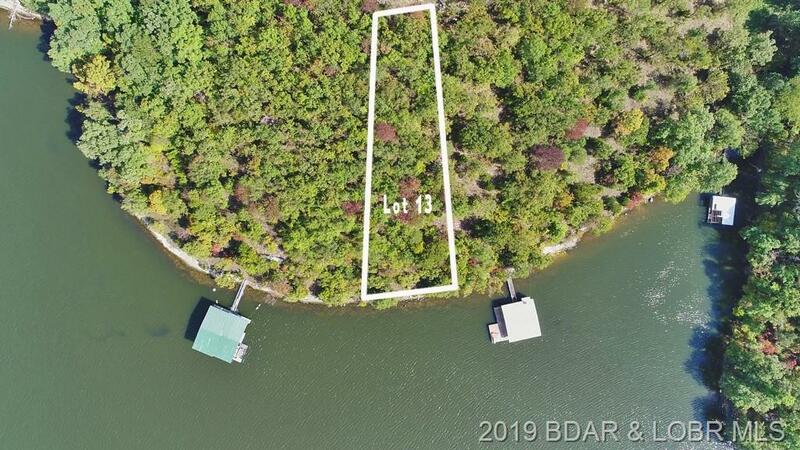 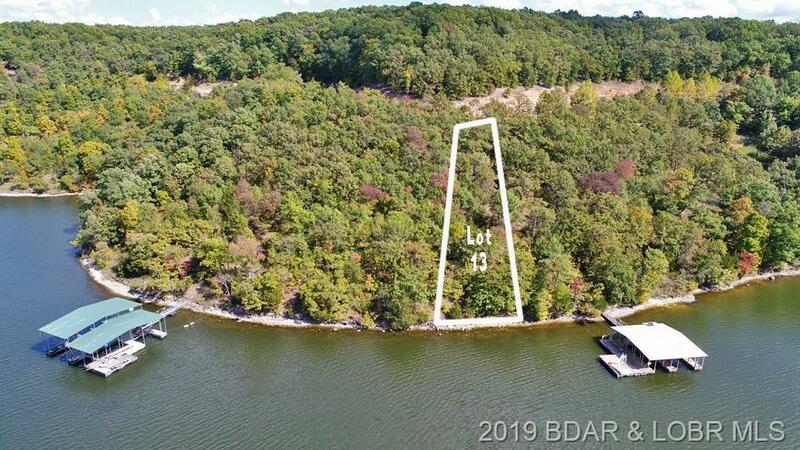 It's the best value on the lake for a waterfront lot, bar none! 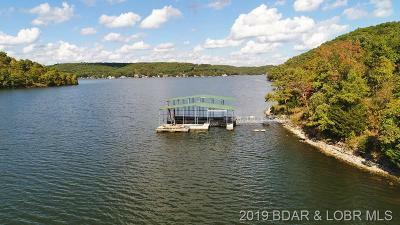 Start building your dream home today! 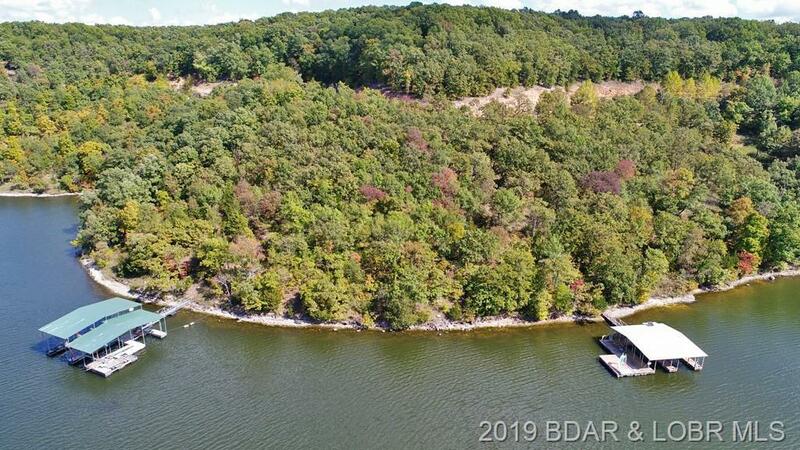 Directions: Lake Rd 5-58(Sellers Rd) To Left On Tranquil Woods Rd To Right On Kip's Cove To Property On Left.